We couldn’t not post this flyer as its for a concert where you will hear one of the finest pieces of electronic music ever recorded in a lovely town surrounded by lovely people. All just lovely. “Inkfolk is a four-day festival (5 times a year) of music and art, usually held in an old mill basement called Machpelah in Hebden Bridge. The space is used to showcase creativity to enrich the cultural scene of the town. Inside Inkfolk you will find all kinds of exhibitions, ranging from photography, fine art, and illustration, to projections, installations and textiles. Musically each night is different, spanning all genres of music from folk to techno, dub to drum and bass, disco and house. We utilise our diverse local scene of up-and-coming live acts, bands, djs, established outfits and music obsessives, embodied in Inkfolk’s house-party vibe. We also show independent films, host craft markets and provide a fully licensed bar with a wide range of craft beers, wines and ciders. 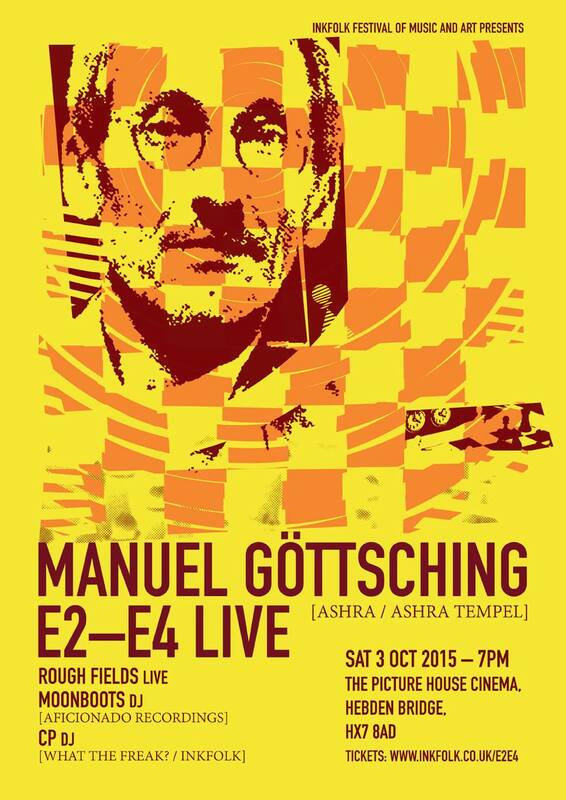 E2 E4 will be played LIVE by Manuel Göttsching in its original format of 58 mins 38 seconds in the beautiful surroundings of The Picture House in Hebden Bridge, an old-fashioned-style 500-seater cinema that first opened its doors in 1921. Opening up the evening will be a solo performance by Rough Fields, the operating name of James Birchall, an electro-acoustic composer, lofi/noise/folk artist and electronica producer from Manchester. 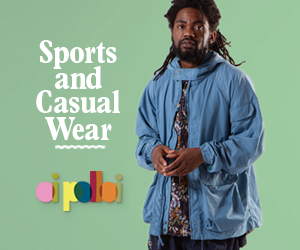 There will also be DJ support from the legendary Moonboots of the long-standing Aficionado Recordings parties and local DJ CP. We say – E2 E4 as we all know is a real musical journey. Sampled to death by the likes of Carl Craig, Sueno Latino and many more, it is one to put on and get lost in. A special thing. For ticket info please click here and note you’ll get to hear Richard Moonboots play some lovely stuff before. Bonus.